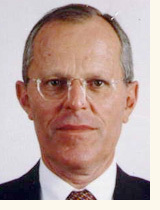 Mr. Kuczynski began his career at the World Bank in 1961. In the private sector he was Chairman of First Boston International in 1982-1992, and ran three private equity funds specializing in Latin America in 1992-2001. In the 1970’s he ran an international mining company and was a partner of investment bank Kuhn Loeb International. 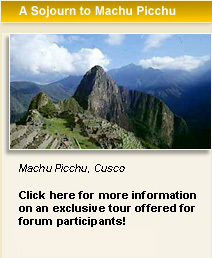 He was Prime Minister of Perú in 2005-2006 after having served as Finance Minister since 2001. He was previously Minister of Energy and Mines and Deputy Director of the Central Reserve Bank. Since 2007 he is Senior Advisor and Partner of the Rohatyn Group, a firm specializing in emerging market investments. He is also Chairman of AMG, a company in special metals related to solar energy, and of Agualimpia, an organization in Perú that helps poor towns and villages set up their water systems.